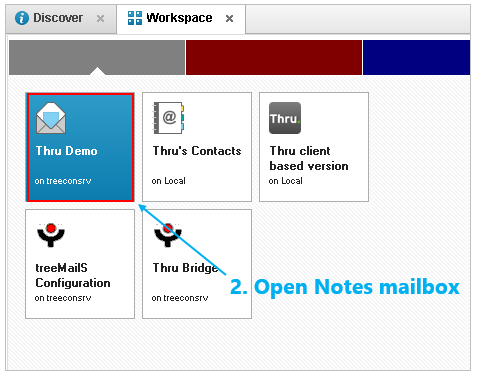 This section will show you how to send files with the Thru IBM Notes Add-In for treeMailS. 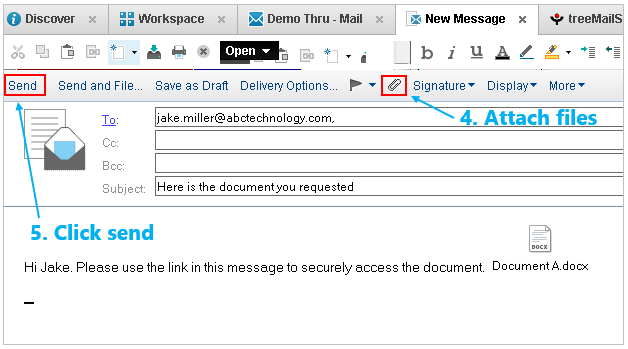 The add-in is a feature of the treeMailS email signature manager for IBM Notes that allows users to quickly send files of any size without blocking the email client. 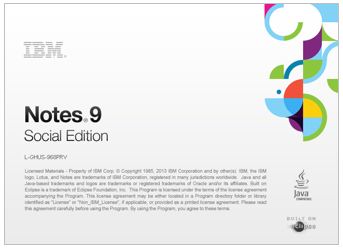 It is integrated directly into the IBM Notes workflow, sends files within seconds, and there is no file size limit. Thru file transfers can be performed in treemailS based on quotas that are set by your administrator in the treeMailS database. In the screenshot below, you can see that the administrator has made it mandatory to send with Thru MFT when the attachment size is over 10MB. Administrators can also set quotas for messages being sent to external or internal emails. Several other parameters can also be set like making Thru MFT mandatory when sending files from specific file directories and sub-directories, setting the max lifetime for an MFT package, setting the MFT dialog items, and more. *If you are a treeMailS Administrator looking for the set-up instructions for the Thru Add-In, visit the Thru Administration Guide. 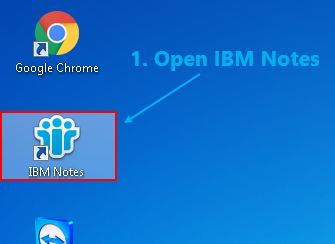 Open the IBM Notes application on your desktop with treeMailS installed. 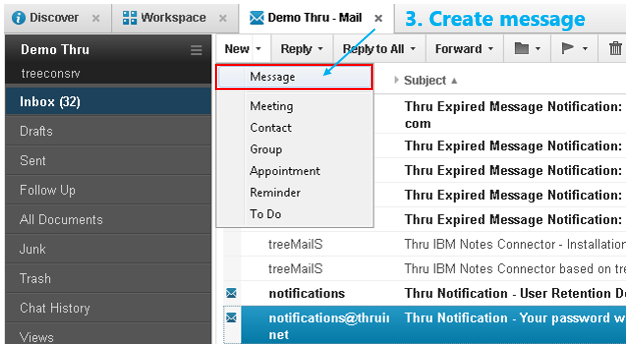 When you are signed in to IBM Notes, select your Notes mailbox. From the Notes mailbox, create a new message. 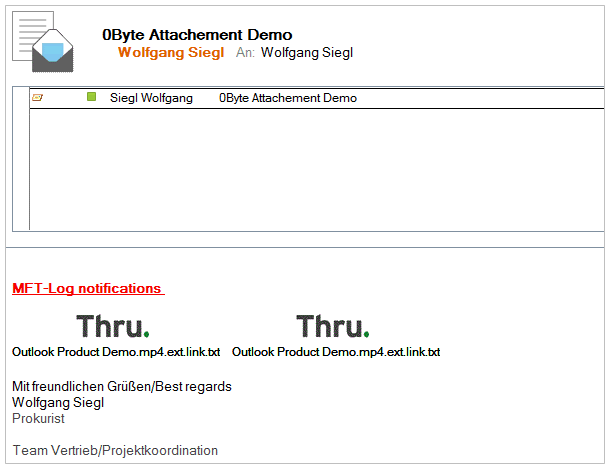 Next, compose your message and add the file attachments. After you have set up your message, click Send. Replace attachments in sent mail – There are two options to replace attachments with links when you go to view Notes email sent via Thru. You can have these linked to the file system or the Thru platform. Password authentication required (request login) – Choose this if you want to require recipients to enter a registered username and password before downloading the files. It also prevents unauthorized users from accessing files in case the link is forwarded. Notify me – When this is selected you will receive an email notification letting you know that the recipients have downloaded the files. Expiration Time (required) – Choose the number of days you want these files to be available for download. The recipients are unable to download the files once the number of days is reached. When you have finished selecting the delivery options, click OK.
Next, select the email signature that you want to use for this message and click Send Mail when finished. 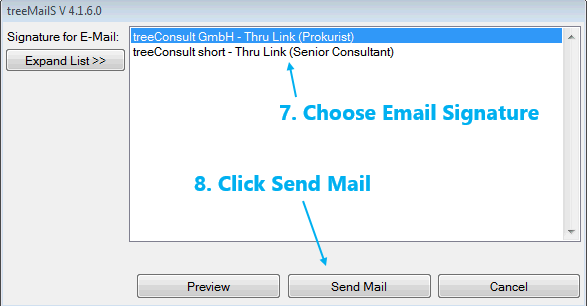 After sending files using Thru, the recipient receives an email notification with a link to download the files. Since Thru sends the files in the back end, all files are stored in Thru resulting in 0 bytes stored on the Domino server; only the download link is stored in the messages. If you want to archive messages sent with Thru, go to Sent Mail and choose Archive. *If you are using IBM Notes on your mobile device you can also send large files via Thru. TreemailS will automatically send with Thru if the files are over the set quota. If you have any questions about how to modify your treeMailS installation, contact your treeMailS administrator.